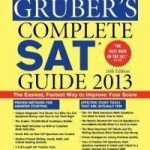 What follows is a list of SAT practice books that we recommend. 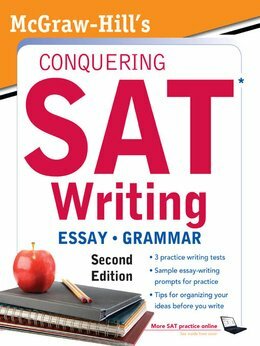 Most SAT practice books contain 80% theory and 20% sample questions. Most of these books are heavy on the practice. 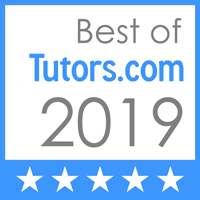 Turbo Tutoring will provide you with all of the strategy and information you need regarding the various sections and types of questions on the SAT, so you don’t need to pay for any SAT practice books that take up space with similar information. 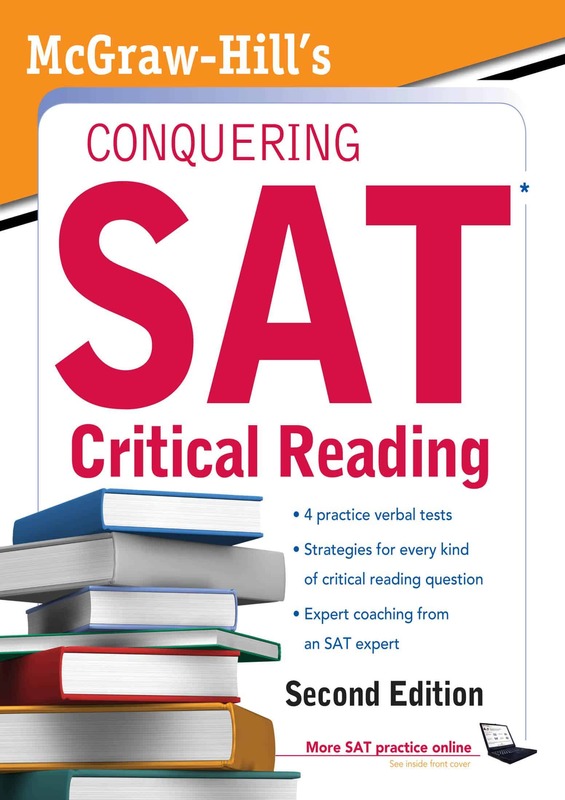 These are some of our favorite SAT practice books. We’ve included a few notes on each choice. 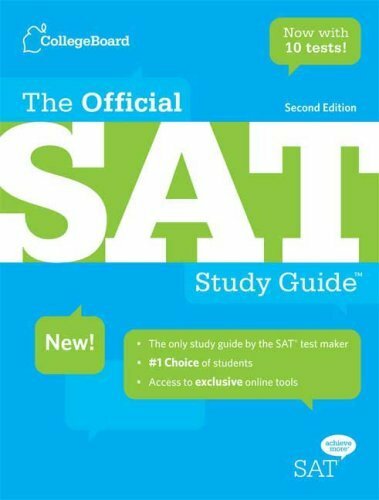 We’ve also included the amazon.com and barnesandnoble.com links to make the purchasing of SAT practice books that much easier! 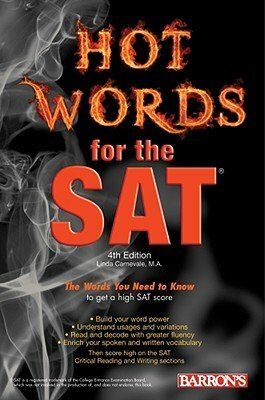 Hot Words for the SAT is a great book on vocabulary. It groups all the similar words together, like loquacious, verbose, garrulous, and terse into a chapter on “words,” which can really help you to remember them. 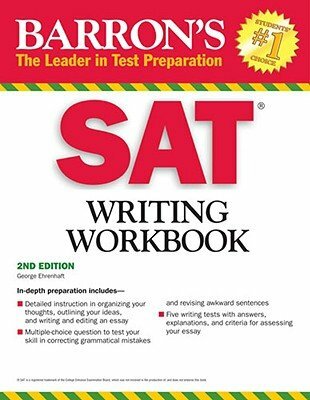 A very successful former student of Gregg’s said this was the book that really boosted his score.The other two Barron’s workbooks are excellent practice collections that isolate certain problem areas you might have and then barrage you with tons of questions on that specific area. For instance, if you routinely miss the grammar questions about Subject/Verb Agreement, you can get three or four pages of practice just on that skill. The following three books have TONS of practice questions, but very little in the way of theory or strategy. But for straight-up OD’ing on SAT practice questions, these selections are the way to go. The first two might be out of print now, but you can still find copies at amazon.com and barnesandnoble.com. 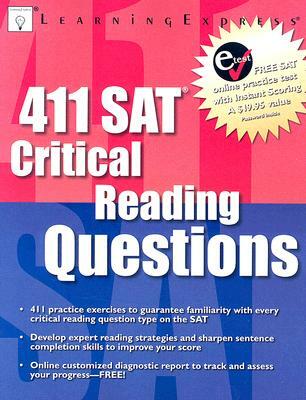 The only criticism we’d make about the 411 books is that visually-speaking they don’t look exactly like real SAT questions. We are firm believers in EXACTLY mimicking circumstances when you’re practicing. If you can get past that, though, these are very good books. 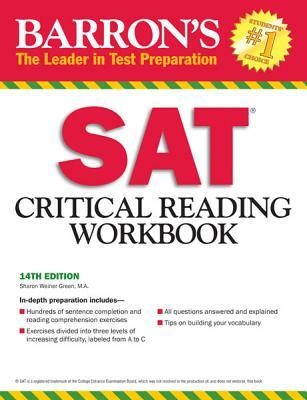 This is another Critical Reading workbook that Gregg likes. 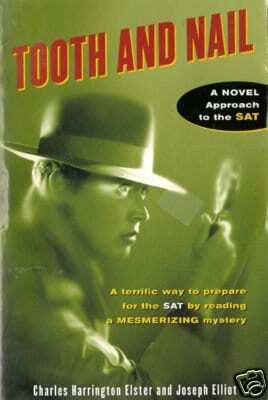 A different approach to SAT prep, or at least vocabulary-building, are these two books by Charles Elster. 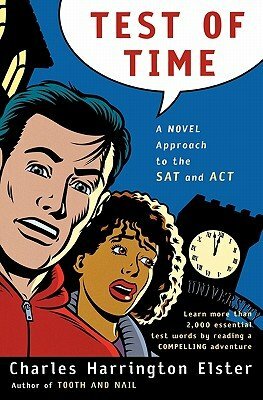 Each is presented as “a novel approach to the SAT.” They are entertaining mystery stories where the pages are jam-packed with tons of SAT vocabulary words, all in an effort to entertain you while building your bank of high level words. Both Tooth and Nail and A Test of Time claim to present over 1000 words in the narrative, quite a good start to increasing your vocabulary. Dan also steers a lot of students toward this book by Kaplan. 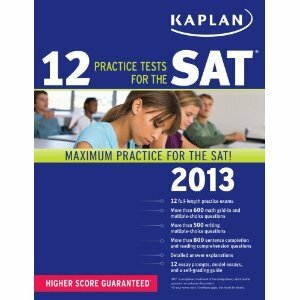 It contains twelve practice tests which are really good for getting you ready for the real deal… the hours-long marathon that is the SAT.If you can find the time to do these tests in one sitting (one at a time), you’ll have an advantage over everyone else when it comes to preparation. Though I’m not too familiar with Gruber’s, I saw this book recently and was really impressed by their vocabulary section. They had these great practice tests where you were given a word and had to choose from a series of one-word synonym options for it. Visually and skills-wise, it’s very similar to exactly what you will see on the Sentence Completion section. The single word definitions are great for trying to remember the vocabulary words too, since they’re being boiled down to something really easy. This is a fascinating book. It was written by four or five friends who aced the old SAT back in the day and then ended up graduating from schools like Harvard, Yale, and Cornell. 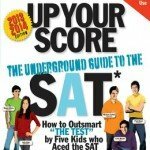 When the SAT changed a few years back, they took the test again and aced the new one too!!! Amazing. 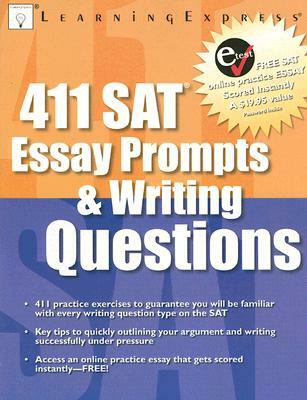 They have since updated their strategies to reflect the new sections of the test and re-released their book. It’s really interesting. These are guys who considered every possible way they could succeed on the SAT… from how exactly to fill in the answer bubbles to calculating the odds of seeing consecutive runs of the same answer. It’s quite impressive and all of the information is presented in a fun manner. Gregg HIGHLY recommends this book.